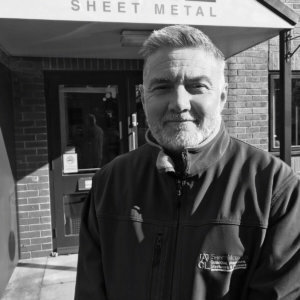 ACL Sheet Metal is a family business established in 1994 by Colin Lancaster. In more recent years Colin has passed on the running of the business to his children Vicki and Ian. The last few years has seen ACL make substantial investment which has in turn seen the business go from strength to strength. ACL is conveniently based in Rotherwas Industrial Estate in Hereford. The business continues to pride itself on providing a high quality, value for money bespoke service to customers in all aspects of design, development and manufacture. Our highly skilled team are used to completing projects to extremely challenging timescales.